Do you love natural beauty? The @holisticbeautyexpo is bringing together Canadian Holistic brands that focus on skin care, self-care and self-love. Fabulous brands and speakers will be there for a day of fun and exploration. 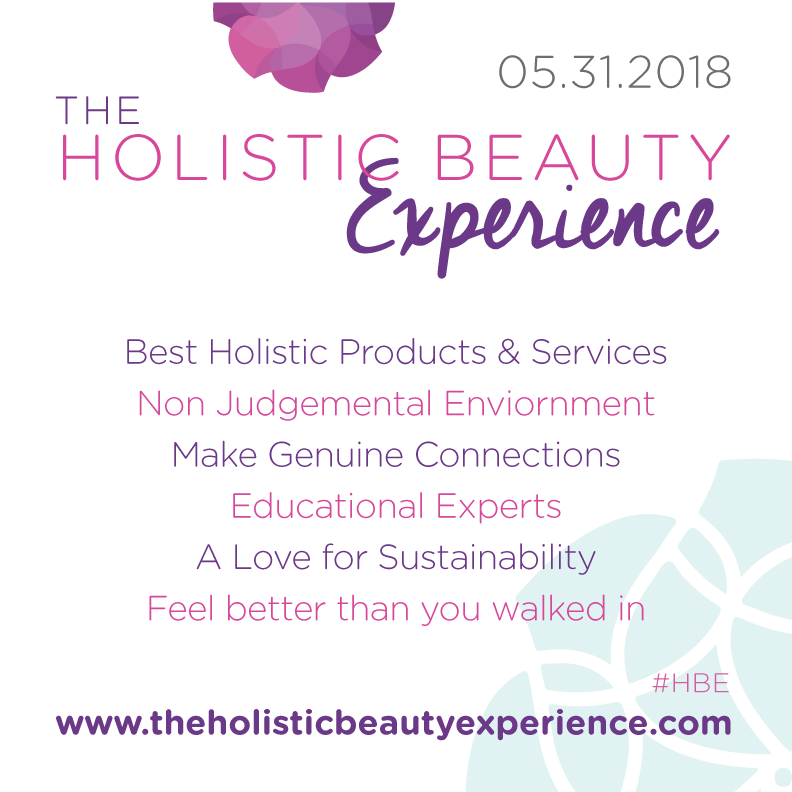 Here's your chance to enter to win tickets to the 2nd Annual Holistic Beauty Experience in Toronto on May 31, 2018. One winner will receive 2 tickets to attend the event. The winner will be randomly selected and notified once the giveaway ends. The winner will have 48 hours to respond or another winner will be selected. Must be 18 or have parental consent to enter, and answer a skill-testing question. * This post is not sponsored. Nor affiliated with Instagram, Twitter, Facebook, or Pinterest.